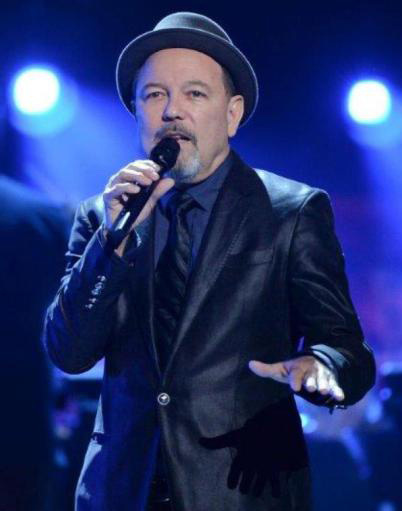 During his service from 2004 to 2009 as the Minister of Tourism for his native Panama, the singer-songwriter, actor, and political activist Rubén Blades largely refrained from his many pursuits in the entertainment world. But before diving headlong back into his salsa career, Blades finished a project several years in the making: a collection of 11 of his original salsa compositions re-imagined as tangos. Carlos Franzetti, a Grammy-winning pianist from Argentina, arranged and produced Tangos, which was recorded in Buenos Aires using the veteran tango musicians of Leopoldo Federico’s orchestra. This according to “Rubén Blades: Tango storyteller” by Thomas Staudter (DownBeat LXXXI/9 [September 2014] p. 16). Today is Blades’s 70th birthday! Above, performing at the 2014 Latin Grammy Awards, where Tangos won the award for Best Tango Album; below, an excerpt from the record. 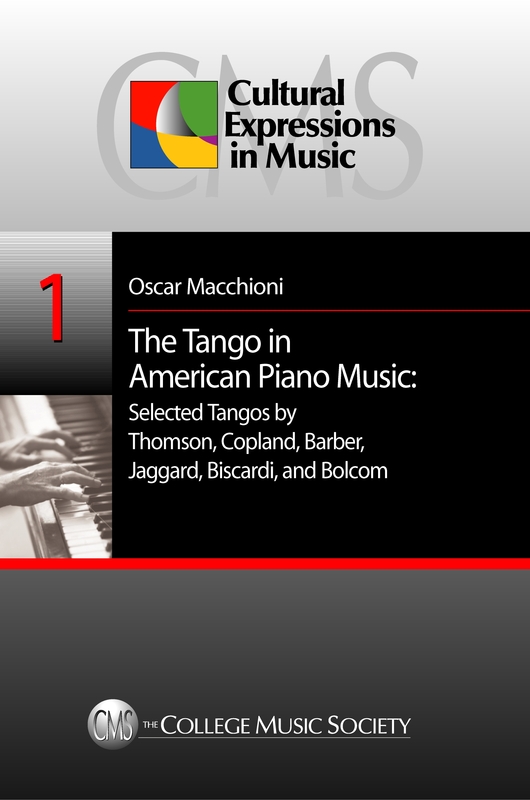 The College Music Society inaugurated the series Cultural expressions in music in 2010 with The tango in American piano music: Selected tangos by Thomson, Copland, Barber, Jaggard, Biscardi, and Bolcom by Oscar Macchioni. The book explores works from 1920 to 1990 that represent diverse musical styles, including tonal and non-tonal musical languages and both structural and improvisational writing.